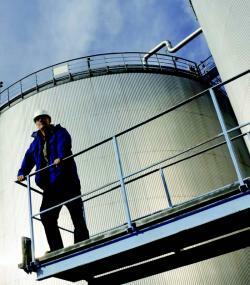 nVent Thermal Management (formerly Pentair Thermal) is the undisputed leader in industrial heat-tracing solutions. 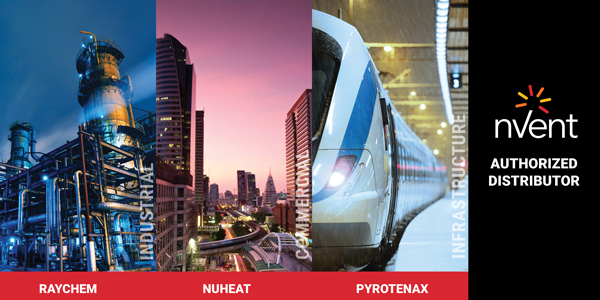 nVent Thermal offers Heat Trace systems and market leading products and services from brands you know and trust, like Raychem, Digitrace, Pyrotenax, Tracer, and more. AC Control maintains inventories of industrial Raychem heat trace cable systems such as the self-regulating heat trace and the mineral insulated heat trace, as well as thermal control and monitoring devices. When you choose nVent Thermal Controls you can integrate your entire heat-trace solution in one place – with full compatibility and robust support- from product all the way to a complete Heat Trace system design and build requirement. If you need proven quality, look to nVent Thermal Controls from AC Controls Company. nVent Thermal/Raychem provides industry-leading Heat-Tracing products.